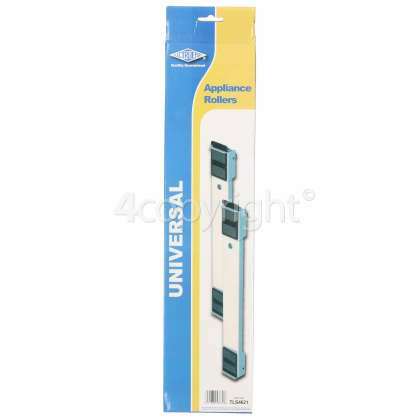 Safely and securely move your appliance with the Universal Appliance Rollers. 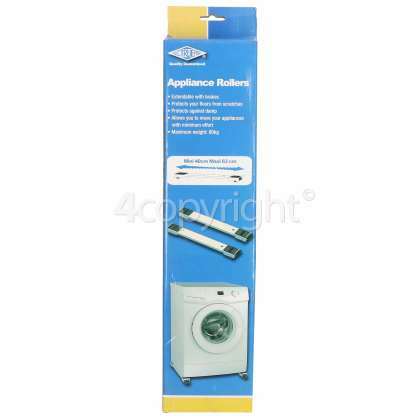 If you have difficulty when moving heavy items along flat surfaces, then these appliance rollers are for you! 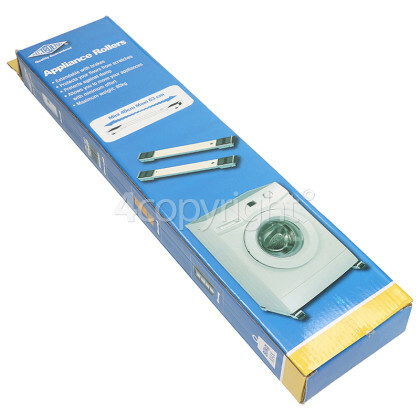 Appliance Rollers are used to move heavy appliances. The weight of awkward and heavy appliances is distributed to the rollers, making it easier for you to move the appliance from one location to the next. 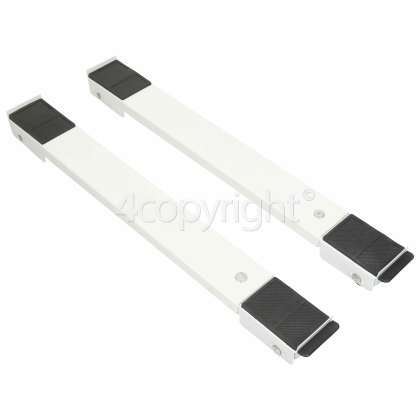 Complete with foot brake, these rollers are ideal for moving garden features, heavy appliances and other large objects safely and securely. 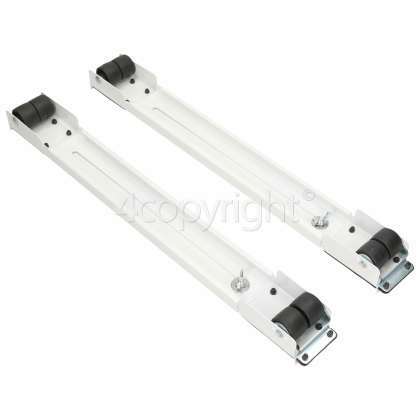 These rollers are adjustable and designed for heavy duty, making it a versatile and reliable solution to difficulties with storing and moving heavy objects.